Discover new friends, new skills, new outlook, God's grace. Grow in strength, in character, in passion, and in the knowledge of God. Pleasant Bay Children's Camp is a Christian not-for-profit kids' overnight camp for ages located in Consecon, Prince Edward County. Located 20 minutes south of the 401, half way between Toronto and Ottawa, (Map) nature and beauty abound in this beautiful property set on both Lake Ontario and the inland lake of North Bay. 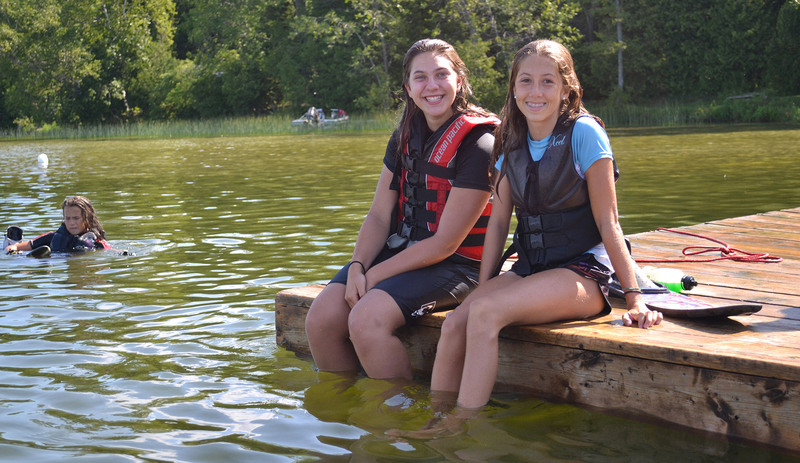 Children's camp provides weekly overnight camps (with an optional water-ski package) in July / August (for kids aged 7-14) as well as non-residential day camps where you can sign up for a whole week or individual days. For young people ages 14+ we offer a Leader-in-Training (LIT) program which runs for three weeks. 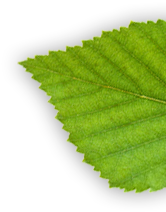 Please Click on the Registration tab at the top of this page to register for overnight and day camps. Click on the Work At Camp tab to apply for the LIT program, and to apply for summer staff positions. Established over 50 years ago by Christians from the local area who had a desire to see a local children's camp, today Pleasant Bay continues its mission of presenting the good news of Jesus Christ, and experiencing God in a fun way. 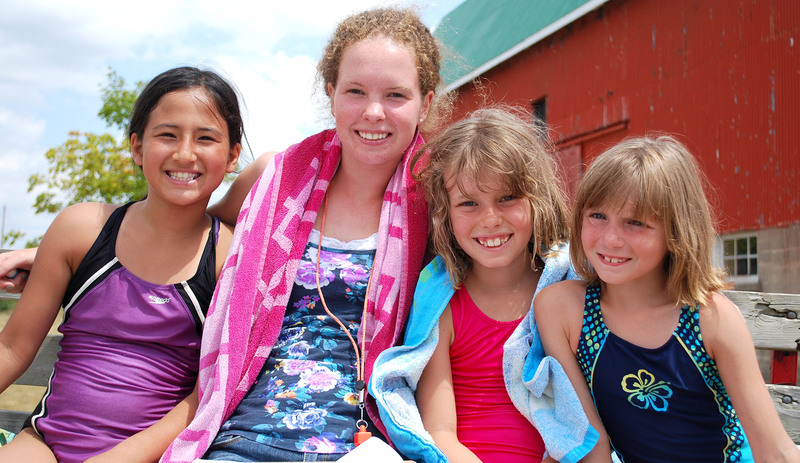 Campers are shown love and acceptance and receive individualized attention in many chosen skills and activities. They participate in water sports, large field games, chapels, devotionals, free swim times, camp-fires and many other activities as they experience God's love for them through our capable and qualified staff. 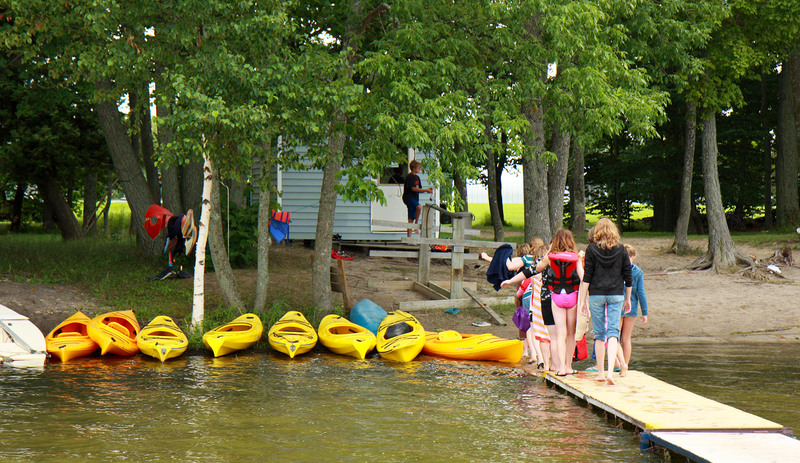 Please see our Facilities and Rental Information if you would like to rent Pleasant Bay Children's Camp.